With a passion for innovation and technical inventiveness, IWC Schaffhausen creates masterpieces of haute horlogerie that bring together precision engineering and exclusive design. Bringing together elements of conventional and traditional design, this IWC Pilot's Watch Chronograph watch has been designed to complement and enhance your favourite on and off duty looks with effortless ease and commitment. 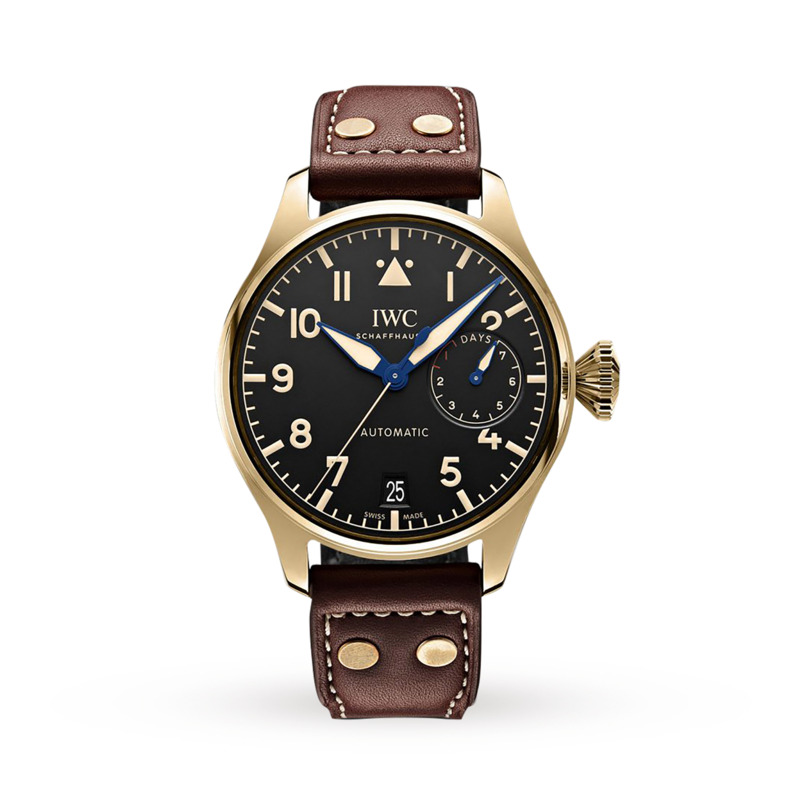 This IWC Pilot Big Pilot Heritage IW501005 Mens Watch is perfect for all occasions. 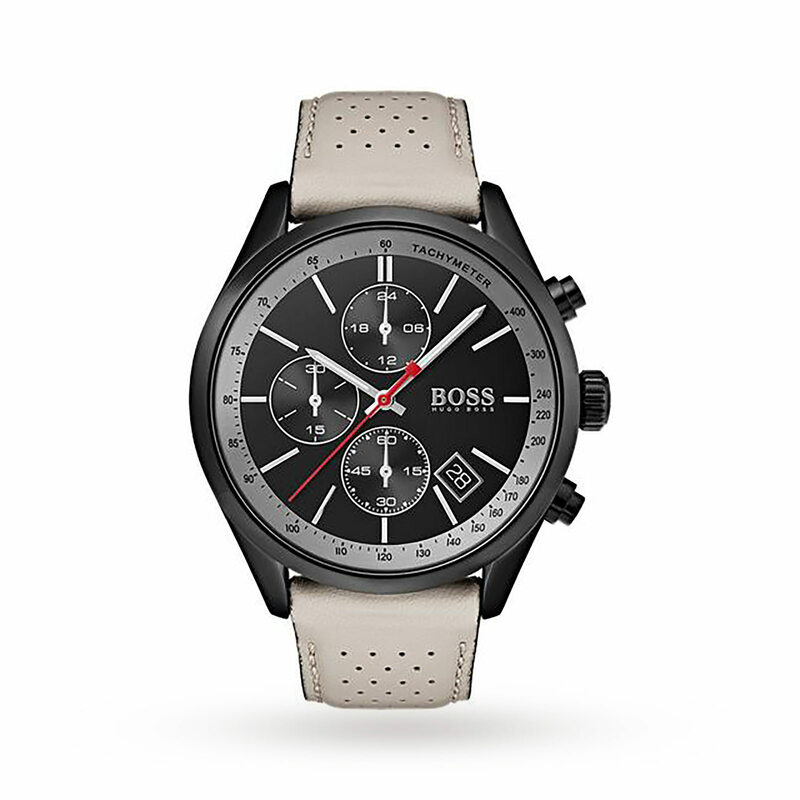 Featuring a 46 mm Bronze case with a Black Arabic dial housed inside. The watch is powered by a highly-accurate Automatic movement which is water resistant up to 50 Metres.